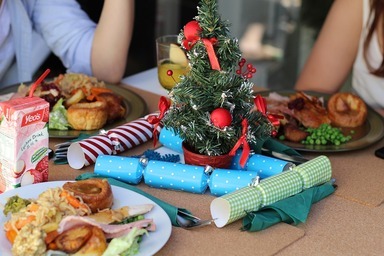 A letter is being sent home in your child’s bag this afternoon (Monday 29th October) regarding Christmas Dinner which will be served in school on Thursday 20th December. Please return this form to us to order your child a Christmas dinner, please do this by Friday 9th November. If we have not received this by this date your child will be required to bring a packed lunch from home on Thursday 20th December as there will be no alternative options for school dinner.